Prince & Spring Wildflower Honey begins with the bees and ends with enjoyment. 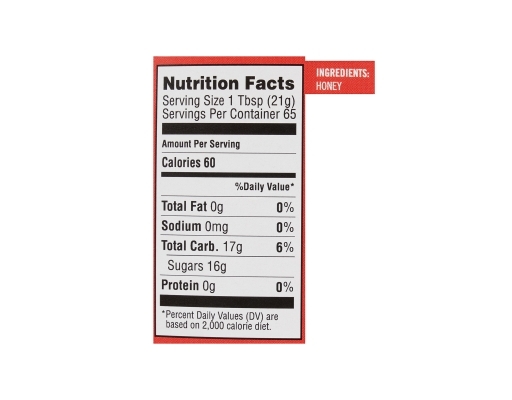 Wildflower honey is ideal for a variety of kitchen uses, from sweetening teas and baking to face masks and cocktails. 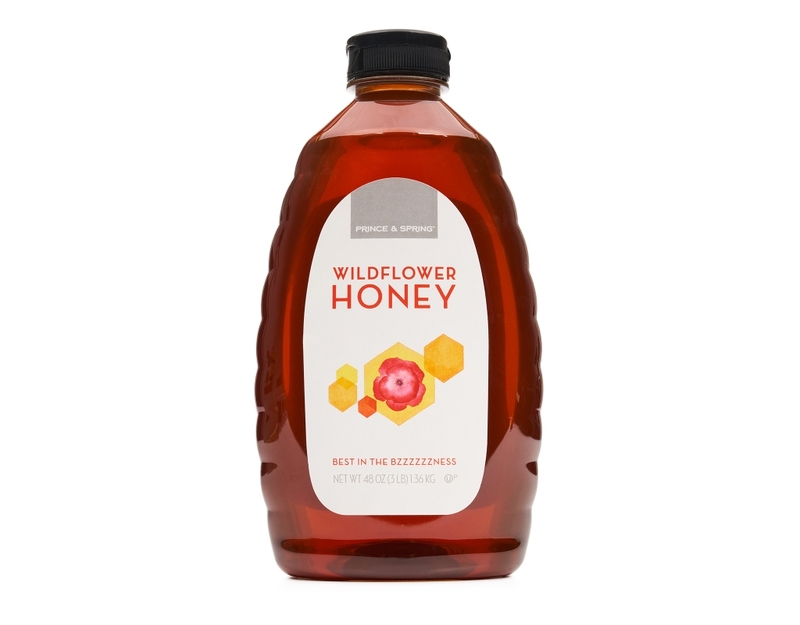 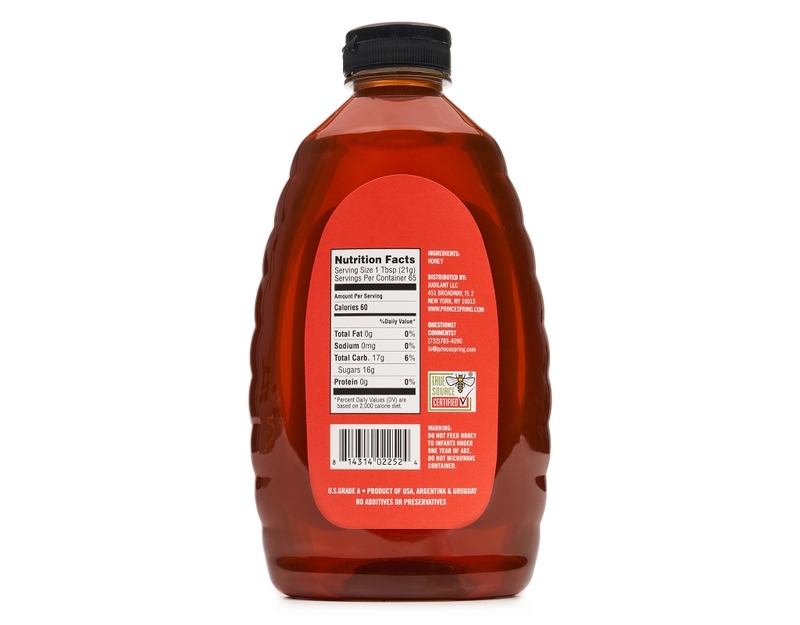 Since wildflower honey is slightly darker in color than other honeys, it features a slightly more robust flavor, while still being a tasty sweetener you'll love. 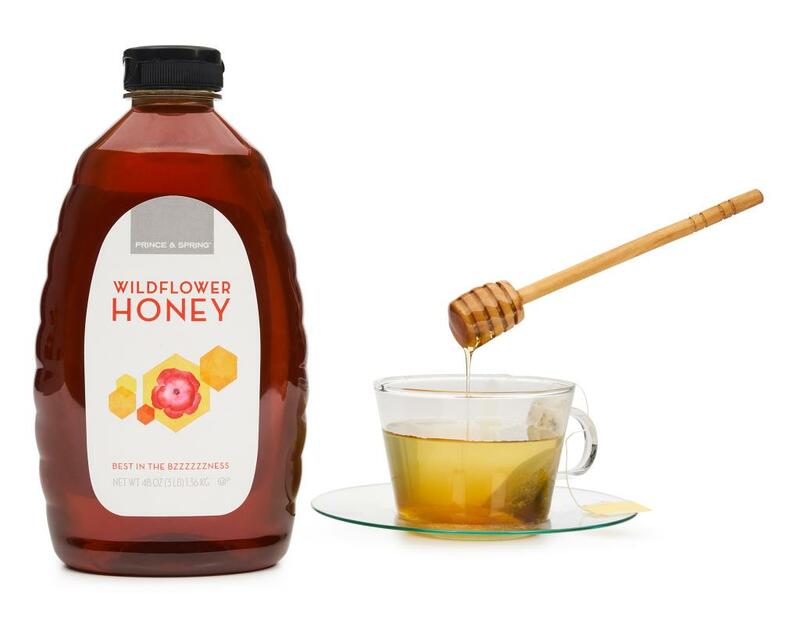 Each bottle brims with golden goodness and will leave you buzzing for more.